Ideal for disinfecting, sanitising and general purpose household cleaning. 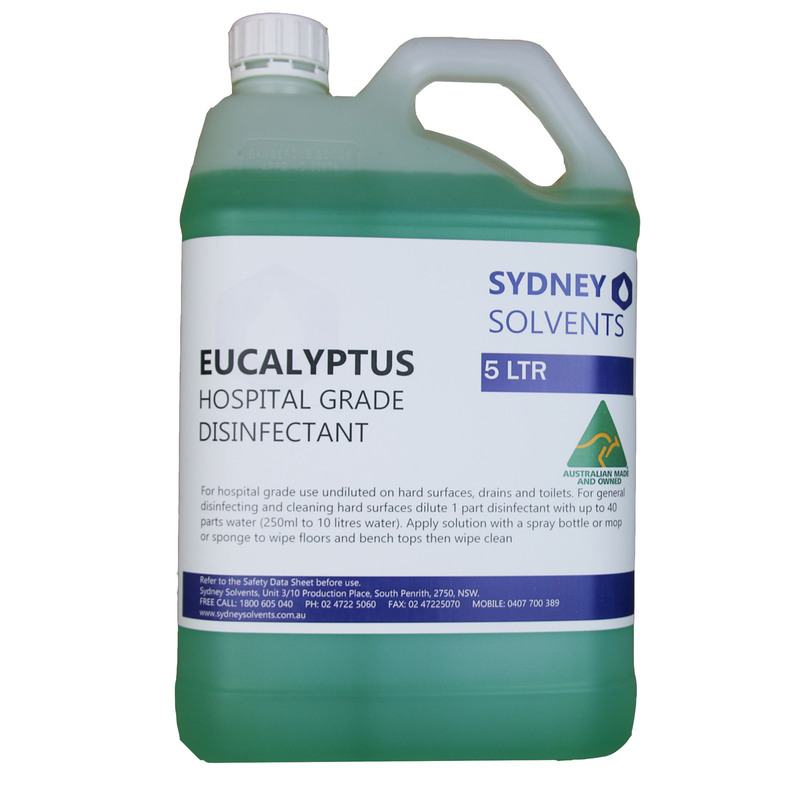 Leaves a fresh eucalyptus fragrance. For hospital grade use undiluted on hard surfaces, drains and toilets. 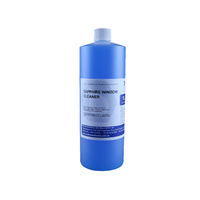 For general disinfecting and cleaning hard surfaces dilute 1 part disinfectant with up to 40 parts water (250ml to 10 litres water). Apply solution with a spray bottle or mop or sponge to wipe floors and bench tops then wipe clean.